Once again, Luxembourg confirmed that a little Grand Duchy can also be replete with great talents. The story of Seed to Tree started almost a decade ago. 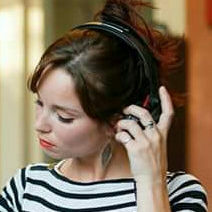 Initially founded by Georges Goerens (lead singer-songwriter, acoustic guitar) and Benjamin Heidrich (electric guitar, mandolin, backing vocals) – teenagers at the time – the two friends were then joined by Michi Mentgen (drums) and Benjamin Renz (bass). After a first EP in 2012, Seed to Tree released a triumphant album “Wandering” in 2015, streamed over a million times on Spotify! After a short break, their latest EP “unconcerned”, confirmed the Seed is on track to become a sturdy Tree. In the meantime, the four friends cross Europe playing at venues and festivals such as Reeperbahn Festival, Sonic Visions, Jardin du Michel, etc. Their music, a mixture of Indie-Pop-Folk, won everyone’s heart, such as the German label Pop Up Records (DE) with whom they recently signed. Seed to Tree just came back from a German tour, including two dates – in Berlin and Hamburg – as part of the “Luxembourg Sounds like…” nights, a showcase event organized by music:LX, the Luxembourgish music export office. The aim of these events is to present and promote the local bands to the industry. 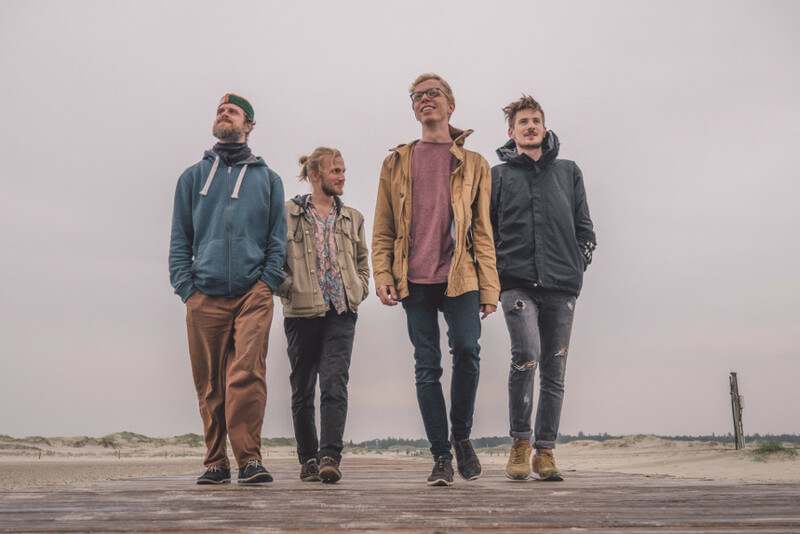 Alongside two other Luxembourgish bands, TUYS and EDSUN, Seed to Tree electrified the crowd and took the opportunity to present to their fans the brand new single “I Wouldn’t Mind”, released on October 19th. The original Folk gives way to Hip-Hop beats, Rock, Indie-Pop and Electronic tunes. In an enigmatic video clip, guided by a melancholic melody. The singer sings about the apocalyptic thoughts of a cynical character hesitating between either care about the common good or not. Maybe you recognized the intimate voice of Bartleby Delicate, the solo project of Georges Goerens, already introduced few months ago on beehype. Seed to Tree’s new album is due by spring 2019 and promises to offer a great maturity. We can expect a unique bunch of talent, something true, ambitious and surprising. …and this is how the Seed became a Tree. Seed to Tree on Facebook, Instagram, Twitter, www.